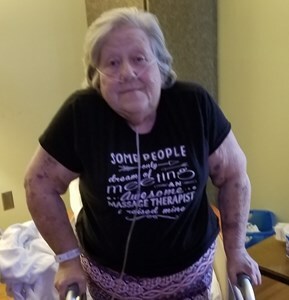 Dora Estes, 72 of La Grange, Kentucky passed away on December 2, 2018. Dora was born on December 23, 1945, Carmi, Illinois to the late James and Dora Sanders. Dora is survived by her Daughters, Shellie Patterson (Lee), Rhonda Osborne (Todd), Son, David Monroe (Brenda), Grandchildren, Alisha Osborne, JC Osborne, Brittney Monroe, Shelby Stivers, and Denise Osborne. Add your memories to the guest book of Dora Estes.